Iconic British luxury brand Burberry insists on working only with suppliers that meet its exacting demands for quality, craftmanship and attention to detail. 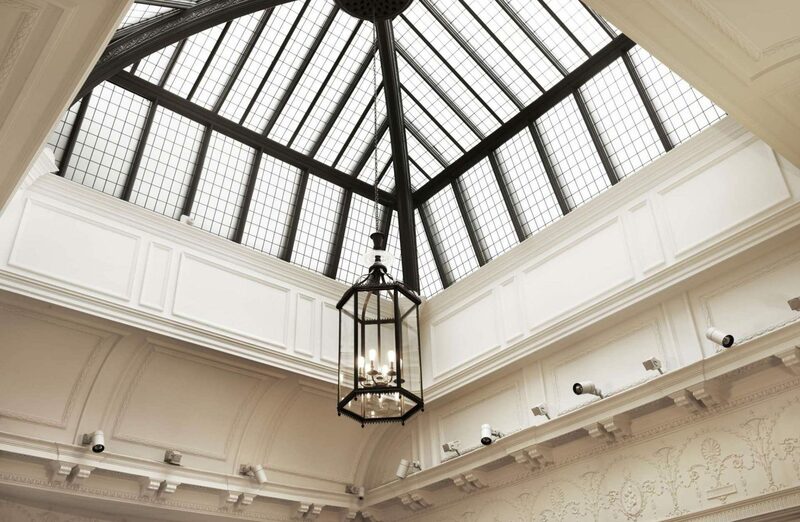 So when it came to manufacturing lanterns for its flagship Regent Street store, Dernier & Hamlyn was the obvious choice. Working closely with Burberry’s architectural team, our craftsmen manufactured internal and external lanterns that were cast in solid brass and finished in black bronze and were designed to echo the styling of the heritage buildings in Regent Street and included a fabulous 2m high lantern that is in the store’s Lantern Room.